Representative Bryon Short has announced that he will not run again for reelection, thus ending a legislative career spanning 11 years. He was first elected in a special election in 2007 to replace longtime Republican Representative Wayne Smith. Before that, Short served as a staff assistant for Governor Tom Carper and then became the Deputy Principal Assistant of Administration at Delaware’s Department of Transportation. In the private sector, Short began a property management and construction businesses that he continues to this day, and will be returning full time to. 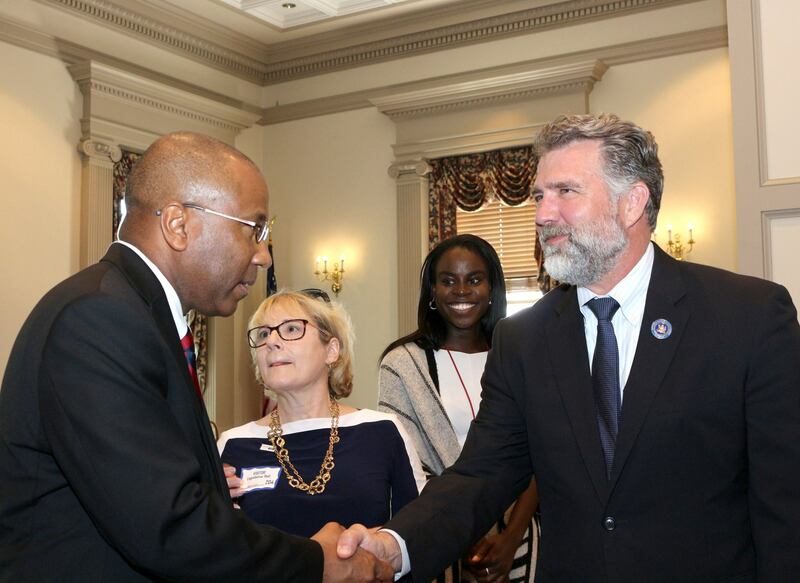 In office, he was your standard Delaware Democrat, which means he was perhaps too friendly to business and corporations than liberals and progressive would like, especially as the chairman of the House Economic Development, Banking, Insurance and Tourism Committee. In 2016, he briefly ran for Congress in a primary against Bryan Townsend, Sean Barney and eventual winner Lisa Blunt Rochester. In some circles, it was thought he would run for Treasurer this year against Ken Simpler. Alas, it seems Short just wants to be done with electoral politics for now. I’ve been getting that sense since he ended the congressional campaign. As for who is going to run to replace him, we got a preview of that possibility back in 2016 when several candidates briefly ran to replace him as he was running for Congress. David Brady and Joseph Daigle announced campaigns, but Daigle dropped out once Short ended his Congressional campaign. I suspect Daigle will run again. The map and demographics of the 7th RD are below. It is a Democratic-leaning district in the Brandywine Hundred, northern New Castle County.